Going to launch DoubleTree by Hilton in Agra. 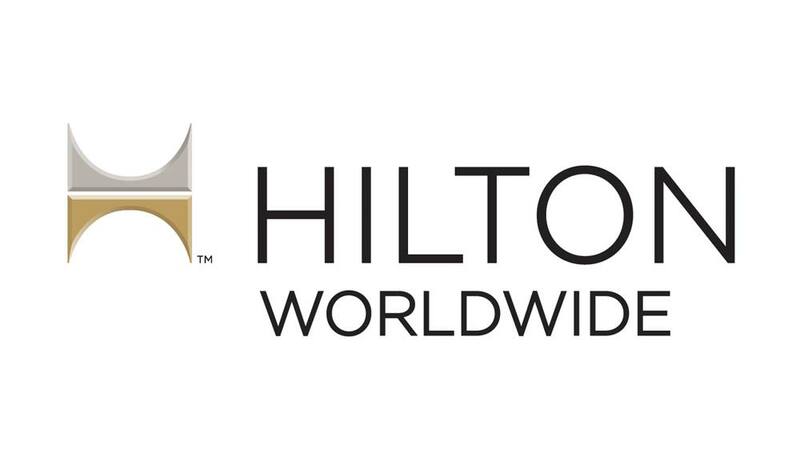 Hilton Worldwide and DoubleTree by Hilton is partnering with Archer Hospitality Pvt Ltd for DoubleTree hotel in Agra which is scheduled to open in August’14. The hotel will feature 104 rooms along with four dining outlets, an outdoor swimming pool with views of the Taj Mahal, 24-hour fitness centre, a spa and salon.